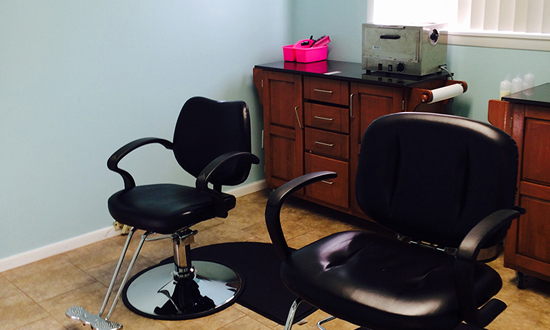 AT HAIR ANGEL NEW YORK WE DO NOT CHARGE PER HOUR. OUR FLAT RATE FEE INCLUDES TWO FREE FOLLOW UP RE-CHECKS! 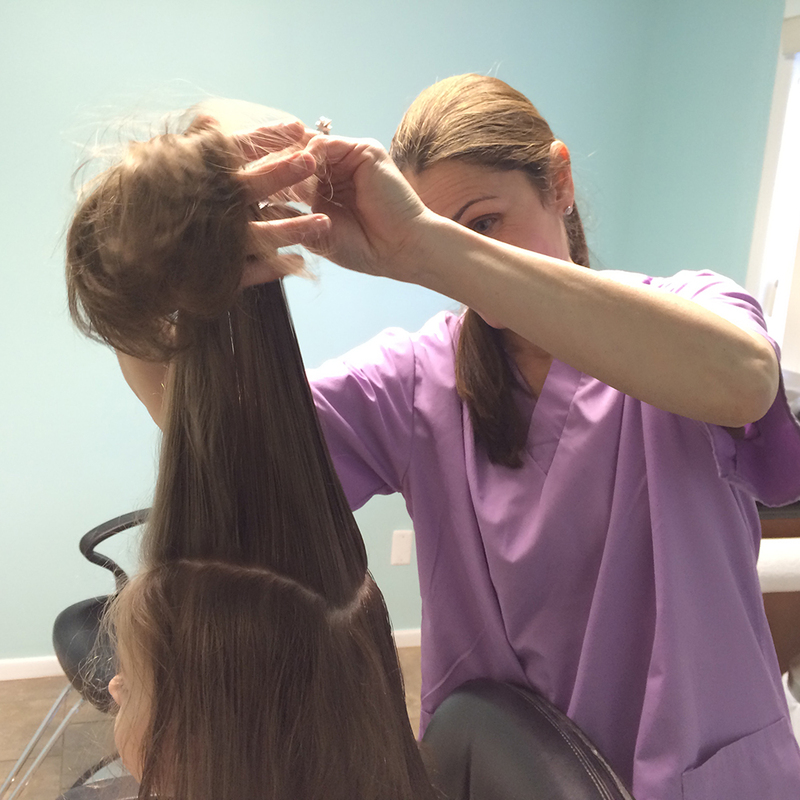 AT HAIR ANGEL NEW YORK WE DO NOT CHARGE PER HOUR. OUR FLAT RATE FEE INCLUDES TWO FREE FOLLOW UP RE-CHECKS! 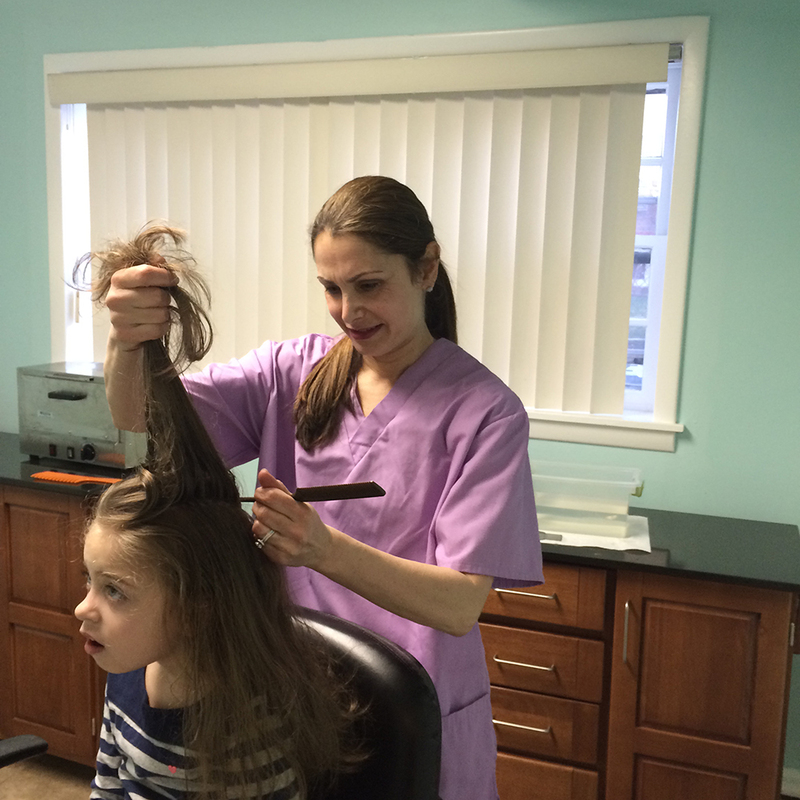 Why Choose Hair Angel New York Lice Removal Services? Stress Free: Why spend hours, days and months, time off from school, work, activities, trying to rid head lice only to find out that it keeps reappearing? 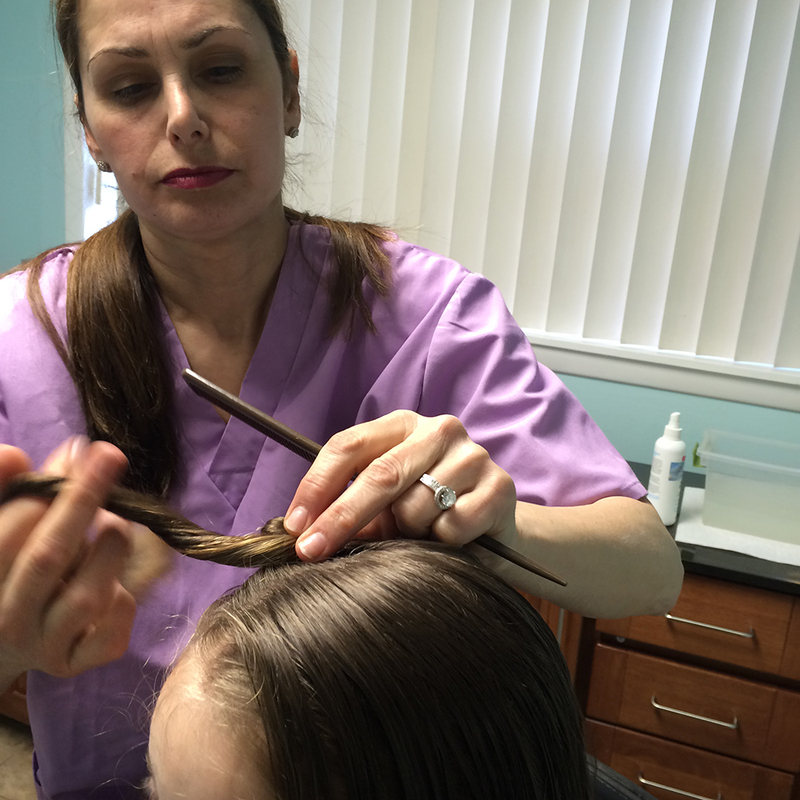 At Hair Angel you can be rest assured that your head lice will be resolved that day or night. Cost Effective: Don’t waste money with toxic over the counter products that don’t work. We charge a flat rate fee. 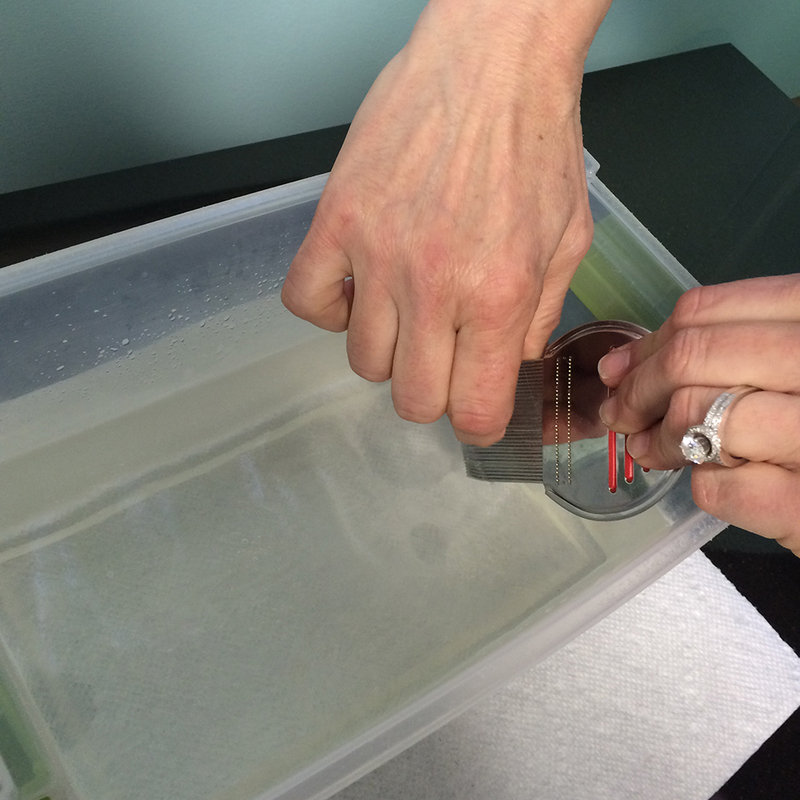 Our treatment fee includes two follow up rechecks. No minimum fees or hidden charges. 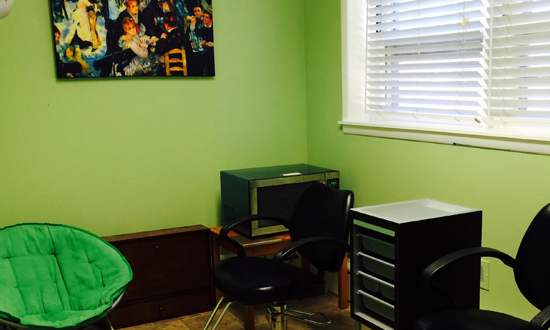 Professional: Our sterile studio has pristine lighting and tools necessary to treat your family for head lice in a comfortable and successful manner. 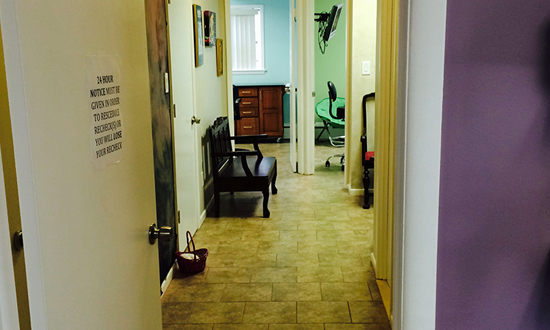 Flexibility: We accommodate your appointment to fit your schedule. There is no waiting involved and you will be the only family with us. We understand that privacy and confidentiality is important to you. 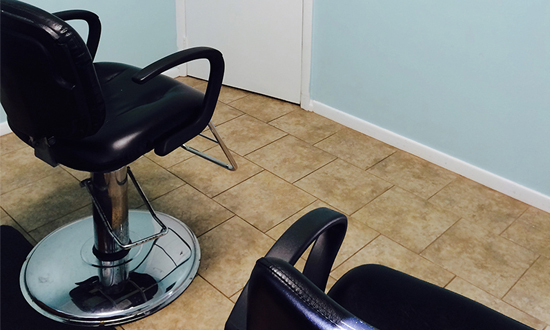 Our new CLEAN, PRIVATE studio salon is the perfect removal spot for our Manhattan, Brooklyn, Staten Island and New Jersey clients. 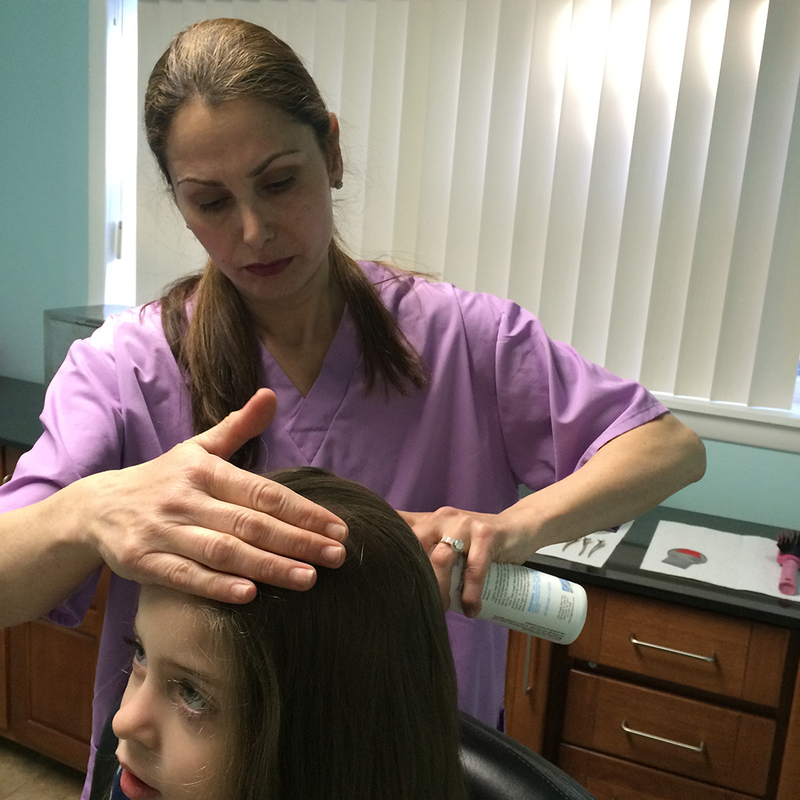 Head lice treatment in schools and camp. 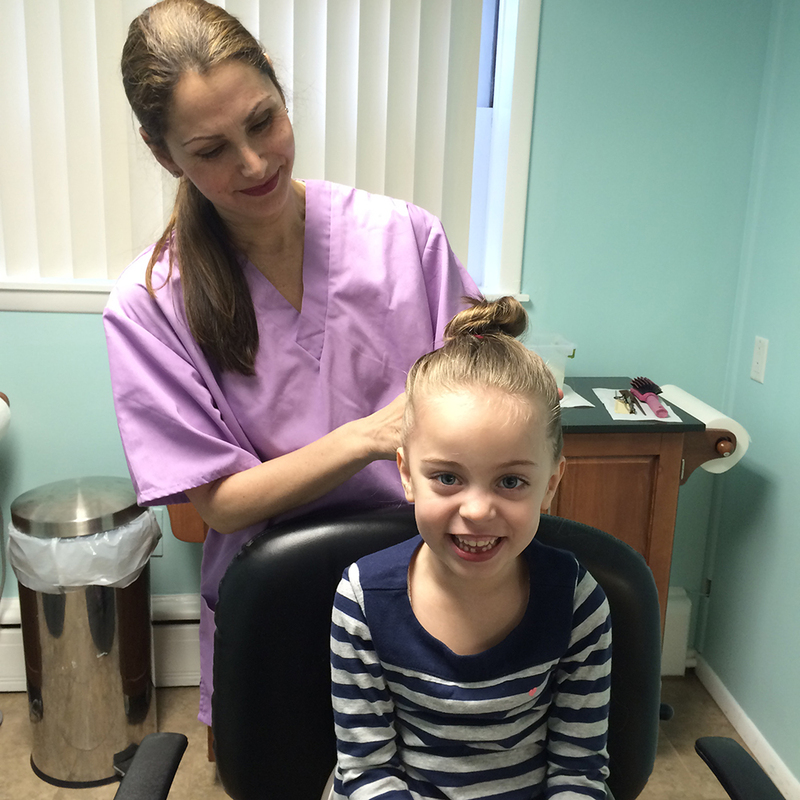 I am compelled to write about my experience with Hair Angel NY after my family’s recent “lice crisis”. From the moment I called the number listed on the website, on a Sunday I might add, the owner herself, named Daryl, called me back as I was leaving her a voicemail message! Hair Angels is awesome. 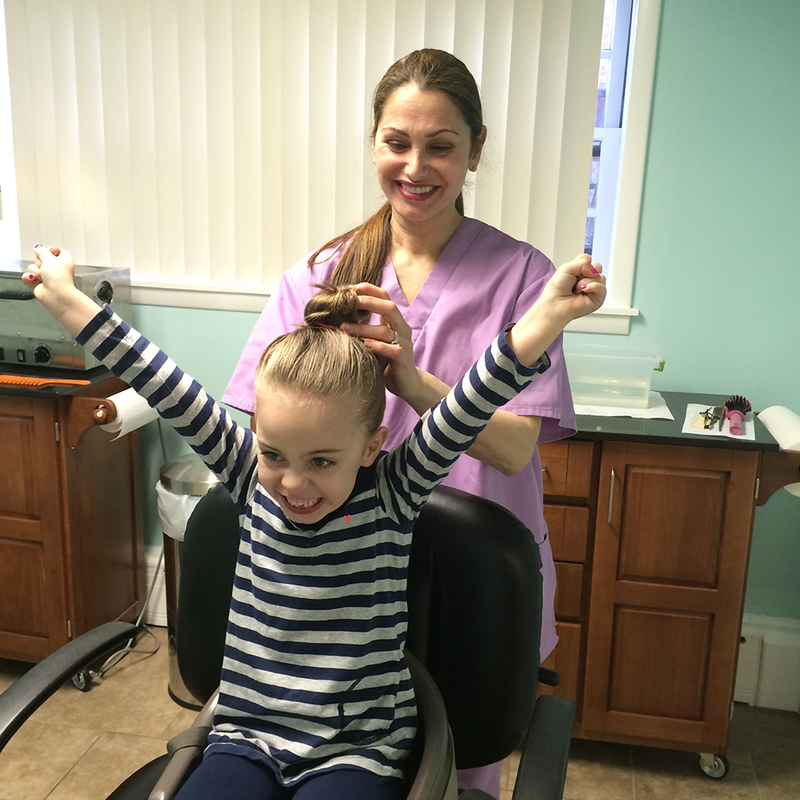 My daughter had lice and I was in a panic. I didn’t know what to do. A friend recommended Daryl to me. I called her and she calmed me down. She was able to come that day. My daughter was able to go to school the next day. Daryl answered all my questions, and there were many. 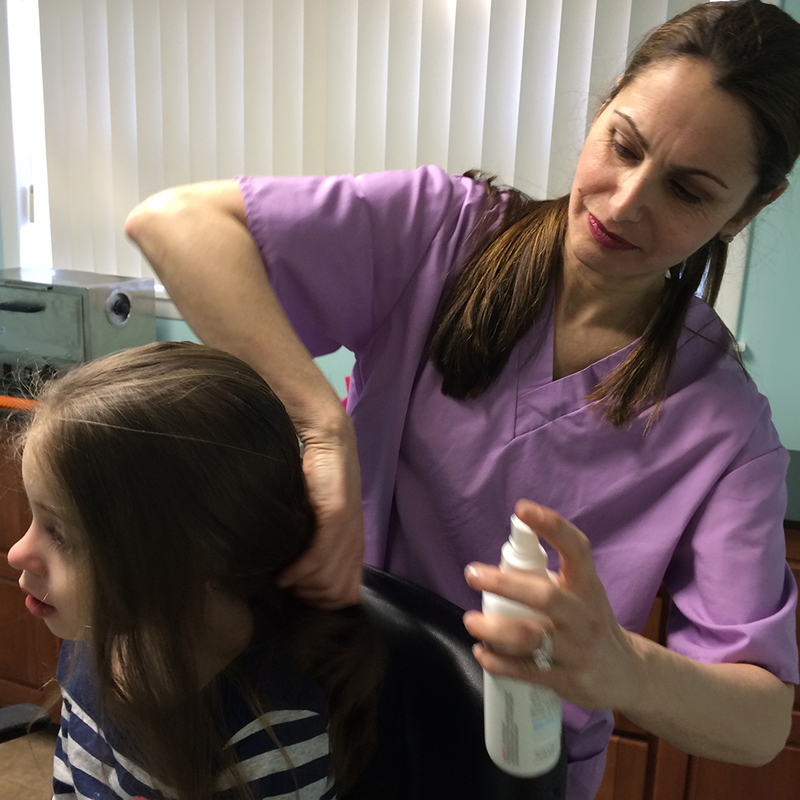 Hair Angel New York is a professional head lice removal company in New York trained and certified in the renowned Shepherd Method™, the safest and most thorough, lice removal method available today. Our technicians have gone through over 45 hours of extensive training and education in order to become certified in the manual strand-by-strand technique. Most companies only use a metal comb as their main tool for finding bugs and nits and charge a high fee. 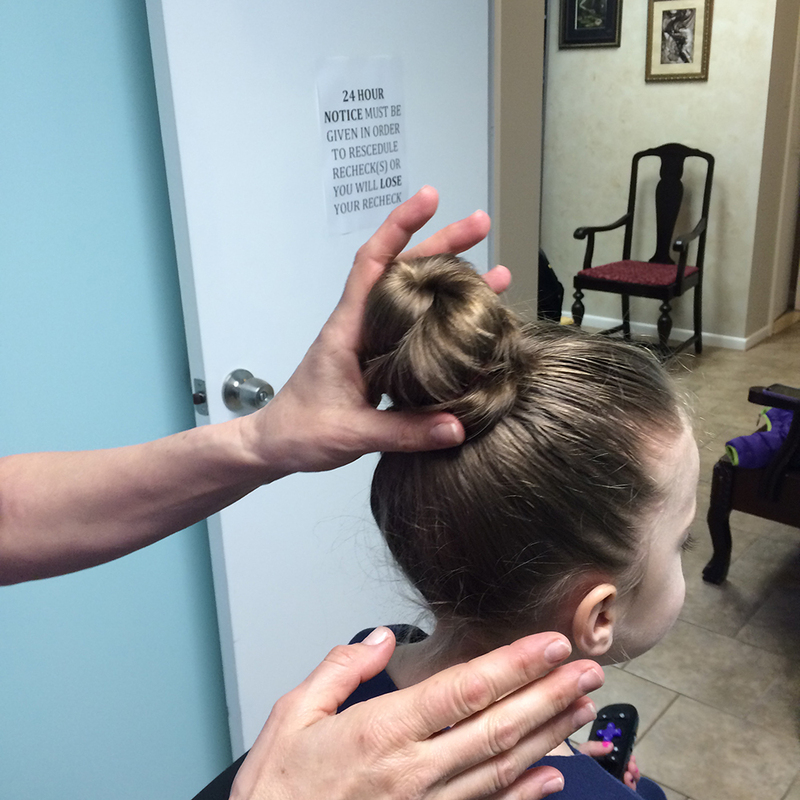 We take head lice removal one-step further. 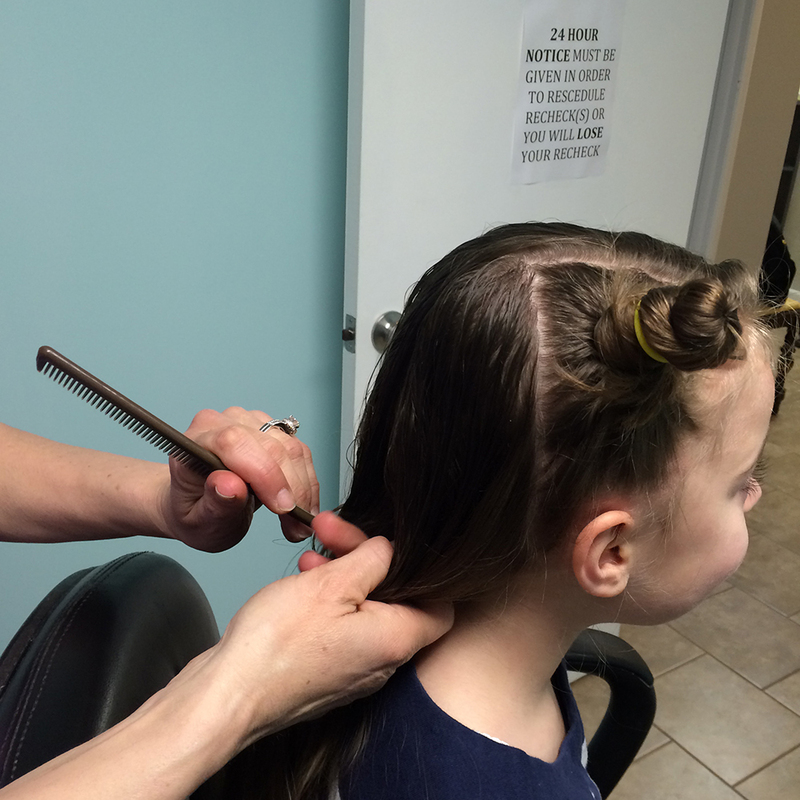 Lice Treatment Process can take between 2-3 hours depending upon the amount of infestation, length and texture of hair and the ability of the client being able to sit for that time period. 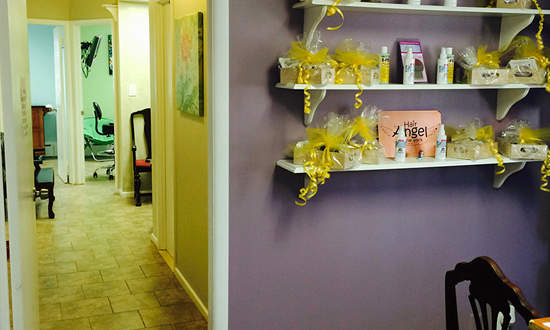 At Hair Angel New York, our flat rate treatment fee includes two FREE follow-up rechecks. 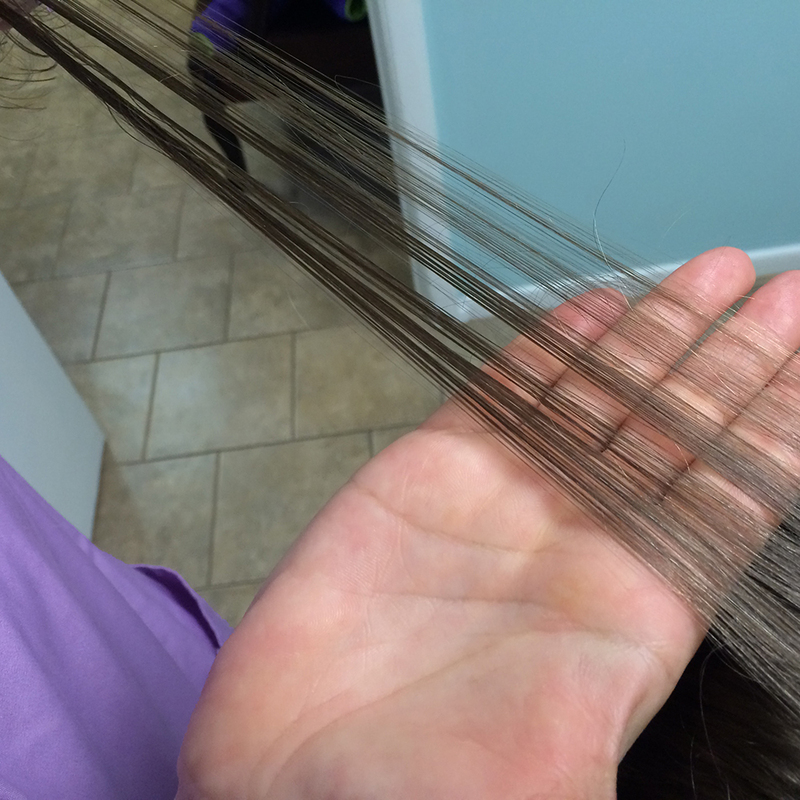 If anything is found on a recheck, we will retreat the hair for free. 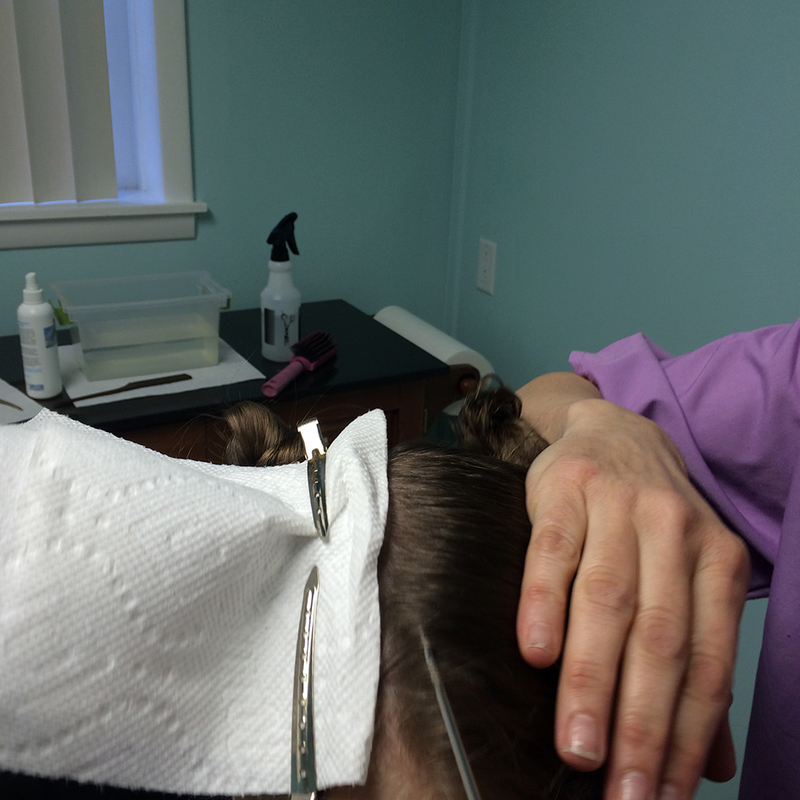 We urge you to do your research before choosing a lice removal service. 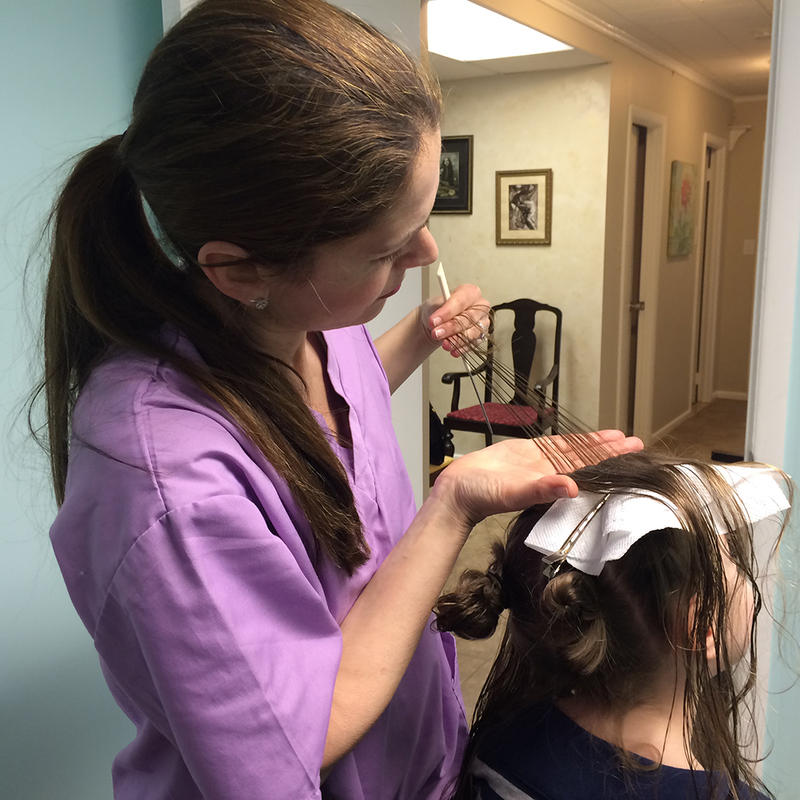 The Shepherd Method™ is the safest and most effective lice removal method. All of our technicians are mothers too and have all gone through the same chaos and panic first hand with their own kids. We understand what it feels like to get the notice from your child’s school or the phone call from a friend, they just had a play date with. First panic sets in not knowing what to do, then anxiety looking at your kids and all the cleaning that needs to be done. You start frantically searching the Internet for any information you can find, only to find that the information is incorrect. We understand, because we’ve been there too! 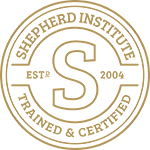 There is an amazing amount of mis-information out there and we will show you how to properly handle your child’s belongings, as well as how to treat your home. We can evaluate your home and advise you on how to deal with your furniture, stuffed animals, clothing, and answer any questions you may have.